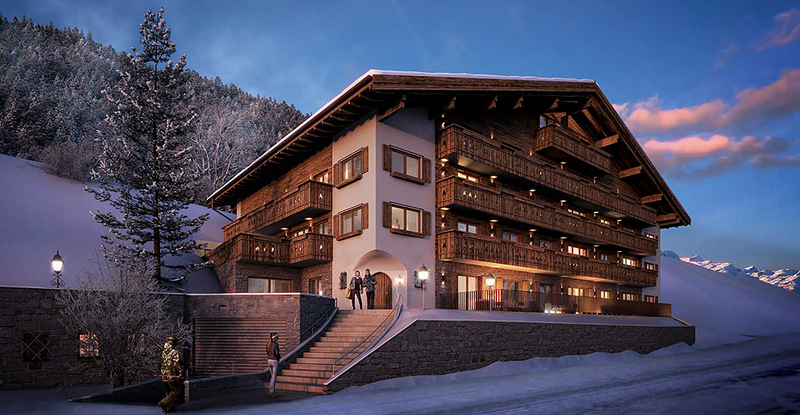 A boutique collection of 14 luxurious apartments for sale in a ski-in position in the centre of Lech am Arlberg. 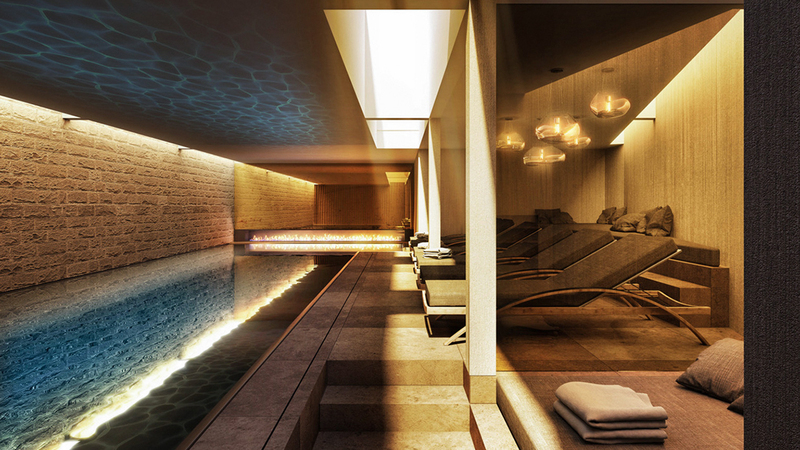 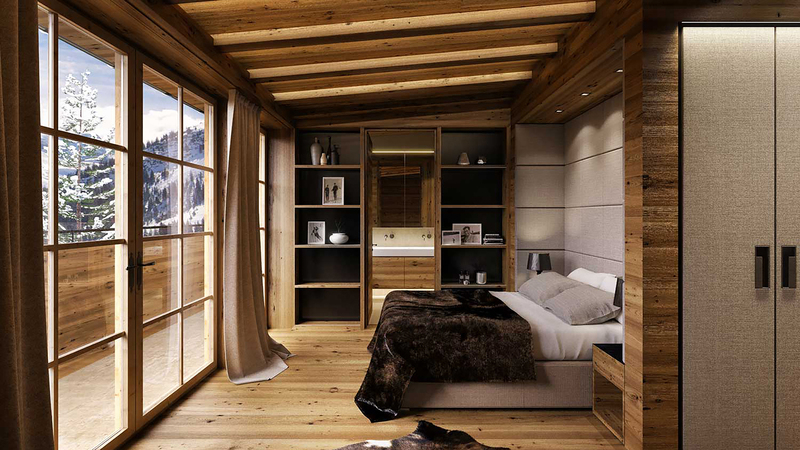 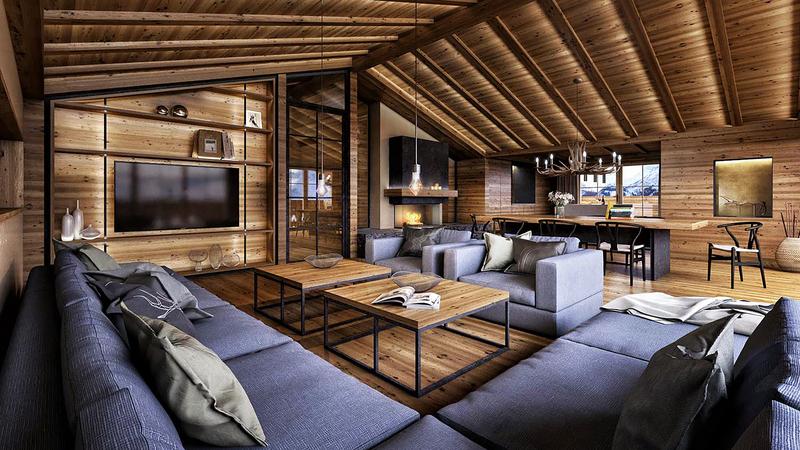 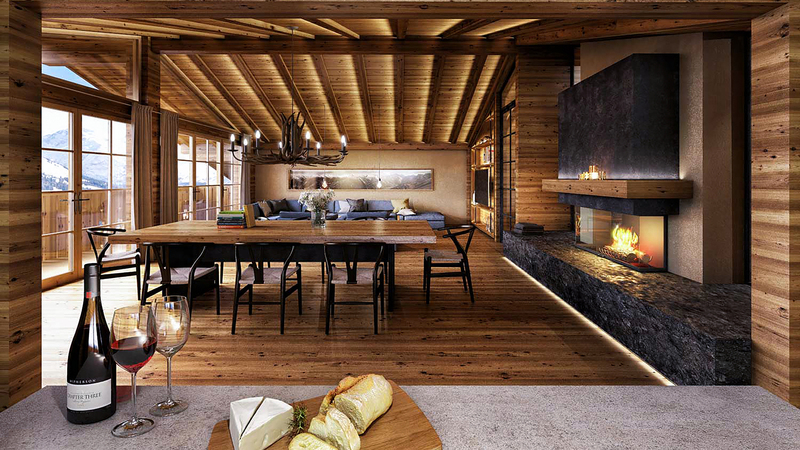 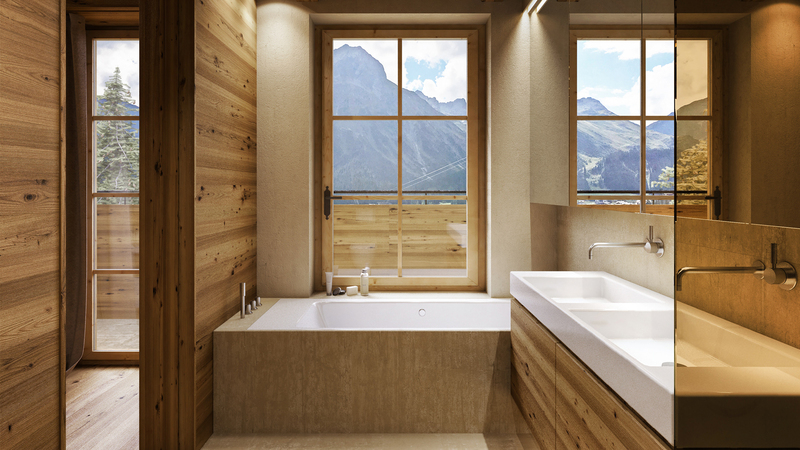 Converted from a beautiful chalet-style hotel, the Vorarlberg Residences range from 2 to 4 bedrooms in size and will benefit from exclusive access to a range of facilities including a luxurious spa with indoor pool and sauna, a cosy reception area, bar, restaurant and lounge. 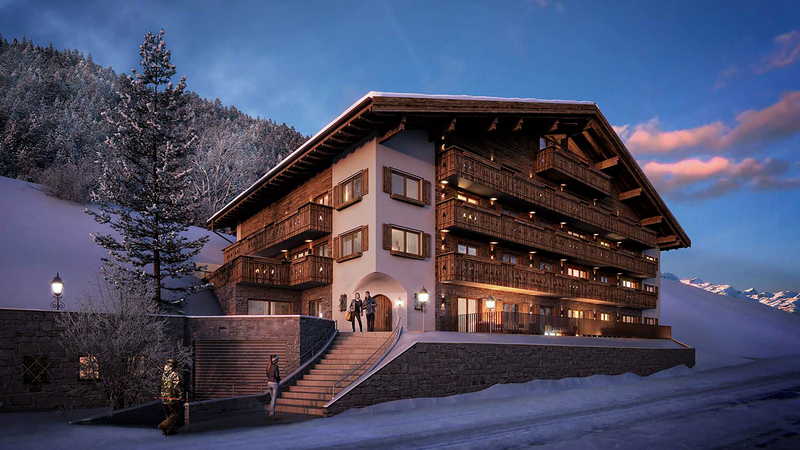 The building will retain an old wood facade and will also feature large, chunky balconies and a traditonal overhanging roof.